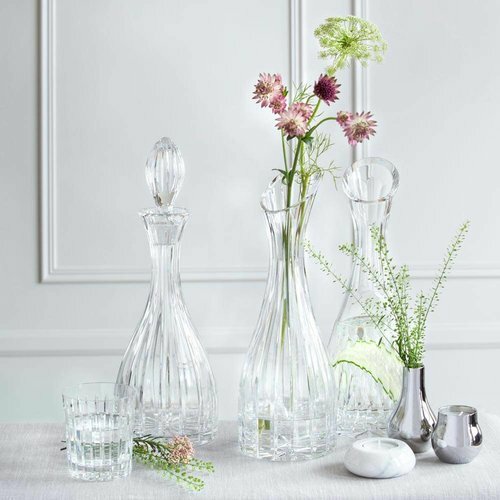 Crystal has long been seen as a special occasion material. Something given as a wedding gift, an anniversary or for display only. Here at Gurasu we want you to enjoy your crystal every day, to find abundant joy and desire in something which is truly beautiful and luxurious. 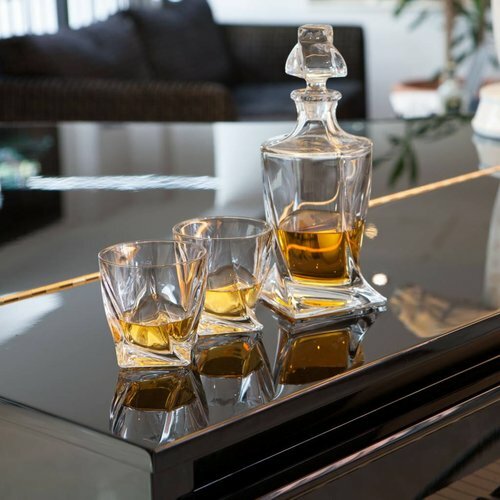 Sip water from a crystal glass and experience the pleasure which is only available from the very best in glassware. With Gurasu, you can take your senses to new heights. Gurasu was born out of a desire to make fine and unique crystal by the best artisans and bring it to an audience who appreciates fine craftsmanship. It was this challenge which led the owner, Joanna Maya, to develop the idea and eventually open her online boutique. For her, crystal represented her childhood and her homeland – something she wished to share. Located in London, Gurasu has now grown into a boutique, luxurious brand whose dedicated team of experts and glass enthusiasts is committed to offering the very best service to their customers. 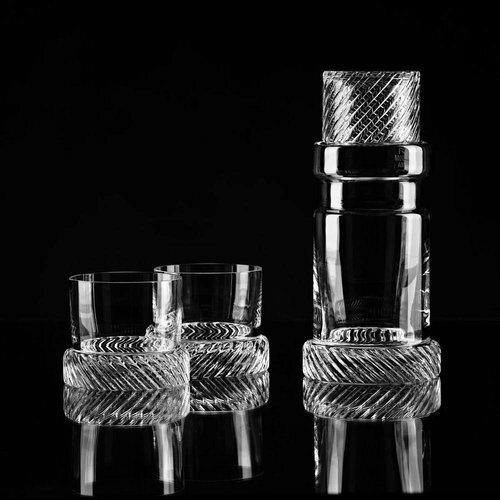 Supporting not only European crystal studios but also creating the best pieces in the UK, Joanna’s vision was to preserve traditional skills of crystal making. This enhances the Gurasu brand, allows for more creativity and gives back to the talented craftspeople who make works of art. 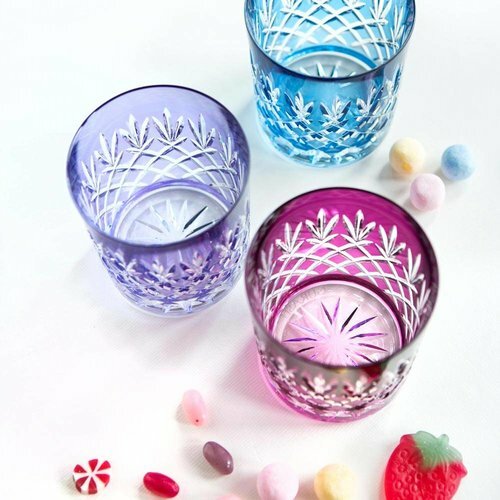 In addition, Gurasu continues to work with British designers who wish to express their art forms in crystal. Joanna believes that the future of art lies in young people and their creativity knows no bounds. For Joanna, great design encompasses a love of her surroundings and the magical and timeless appeal of a natural product. 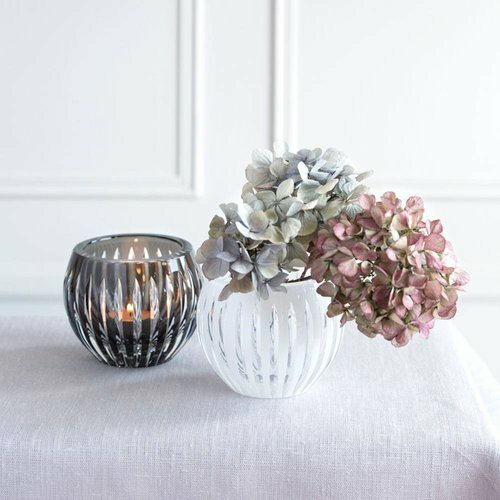 Her designs focus on contemporary home décor as well as the classic glassware with a modern twist. This juxtaposition of influences has led to a interesting yet fully informed style which is Gurasu’s own. Gurasu offers a quality product which is unsurpassed. All products from the coloured wine glasses to the centerpieces are lovingly hand-crafted. Some are mouth-blown and hand-painted – but none endure the indignity of being machine made. This approach results in crystal which is multifaceted, sparkling and above all – a creation with passion added at every turn.